Here is a list of of organizations that will enforce the new rule, as well as how to tell if your Louisville Slugger or DeMarini bat are in compliance with the new youth baseball bat rule. As I am sure you know, there is a new USA Baseball bat rule which went into effect January 1. 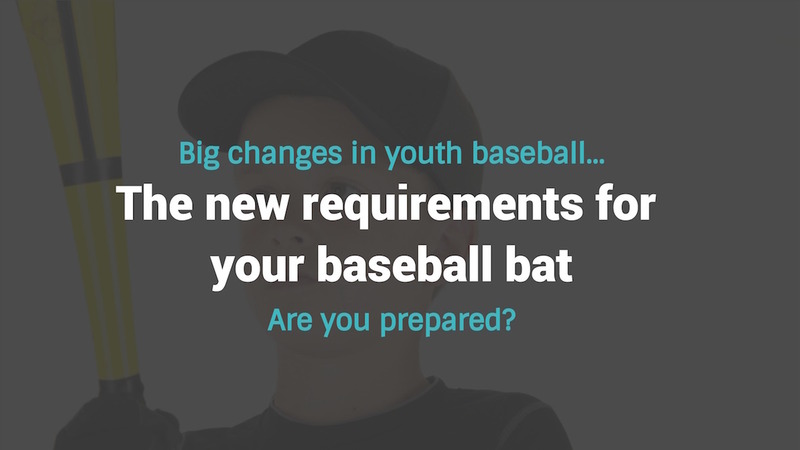 The new rule will result in millions of parents needing to buy their youth baseball players a new bat for the coming season. 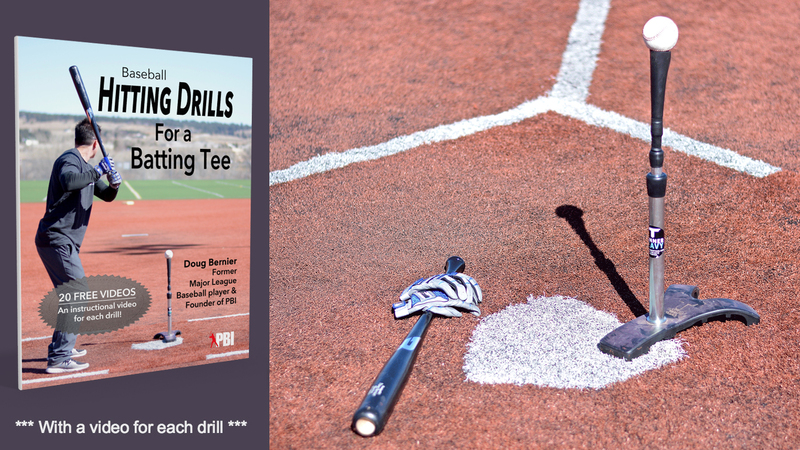 Many parents aren’t aware of the change and the need to buy their young player a bat that obeys to the new rules. The new USA Baseball bats are made to make aluminum and composite youth bats perform more like wood bats. The max barrel diameter is 2 5/8” (or less) for all players 14 and under. This makes the metal bats perform more like wood bats. 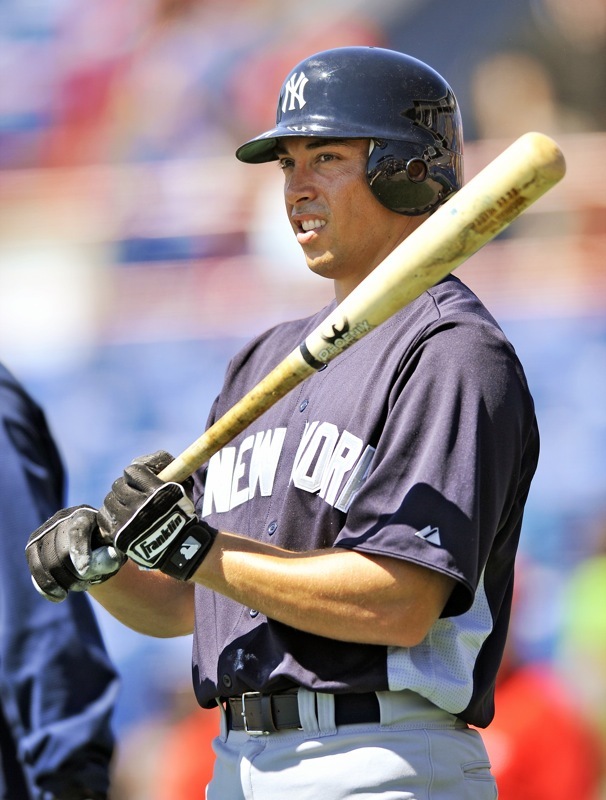 Your player may be disappointed at a decreased exit speed (up to 10% less), which could mean fewer home runs. However, the end result should be positive. Not only will it make the game safer, but it will make for an easier transition to more advanced levels of play. That’s because the new USA baseball bat standard, with its wood-like performance in youth bats, brings youth bats more in-line with high school and college bats which are designed to perform more-like wood since the BBCOR standard was implemented in 2011. 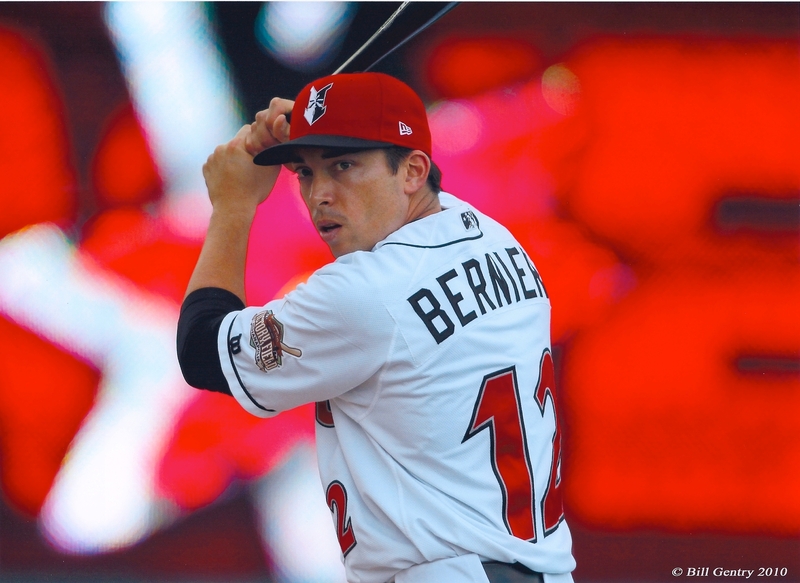 Bats approved by USA Baseball have barrels up to 2 5/8″. That USA site also has a full list of approved models, just in case you are still doubt. 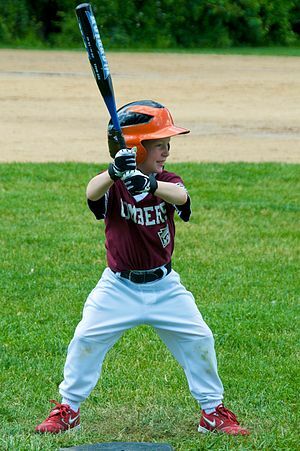 Will my baseball league enforce the new youth baseball bat rule? How to tell if my bat is approved by USA baseball new rule? Where can I buy an approved baseball bat? Online stores like this one are making it easy to browse approved bats by putting them all in one place. All the bats on this page are approved and safe for use in 2018. 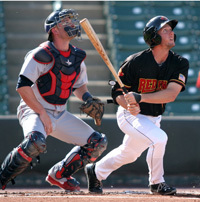 Would you like free baseball instruction from professional baseball players, delivered to your inbox weekly? Click Here to join our email list and get valuable, exclusive tips from the pros. From my understanding, most of the highest grade wood bats are reserved for the professional leagues. To supply the youth, high-school, and college levels with premium quality lumber would be difficult. Also, in youth leagues, players have a tendency to miss-hit more balls and the amount of broken bats would most likely end up being costly. I also like that you said safety and preparation for youth players advancing to higher level leagues is a reason to change. I would just like to add that another reason this change was made was to help create uniformity across youth leagues. Why was aluminum bats outlawed a few years back. mostly from what I understood that some inexperienced kids threw the bats & some kids got hurt. further whic caused accidents. what has changed? I have never heard of aluminum bats being outlawed. I’m more connected to the pro game then the amateur game, but I usually watch the little league world series every year and they have always used aluminum bats. Some individual leagues may have changed to wood but I would think it would be on an individual league basis.